Welcome to Kristen Eternity. 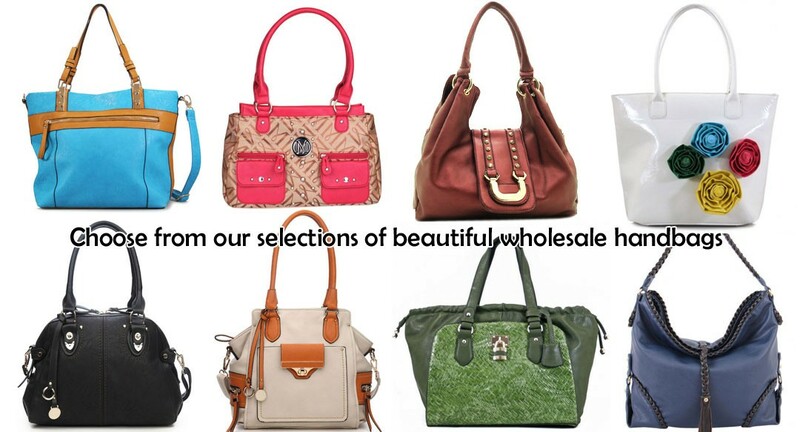 We are a true source direct supplier of quality wholesale handbags and fashion costume jewelry. At Kejeweler.com, we are more than a supplier, we are a professional service provider who stands behind our quality with exceptional customer services. 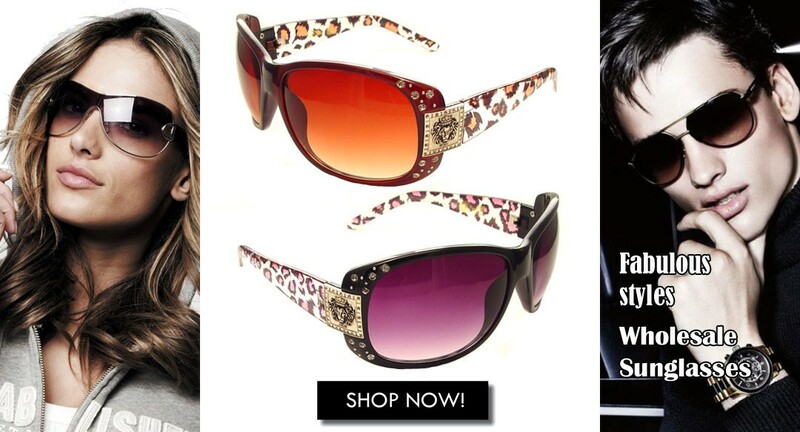 We specializes in signature style handbags, western style purses, tote hobo bags, shoulder bags, animal print flower bags, Betty Boop licensed handbags, evening bags, and even cell phone holders. 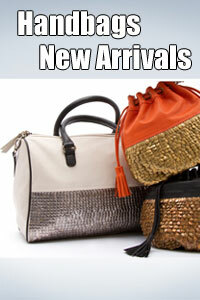 In addition to our exciting line of handbags for wholesale, we also wholesale source direct fashion costume jewelries. 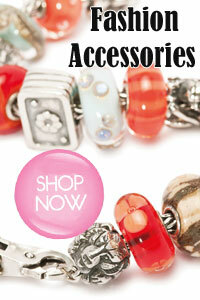 Looking for distinctively inspired jewelries for your customers? 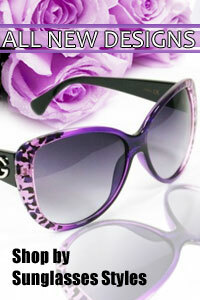 Then check out our lines of high end costume accessories. 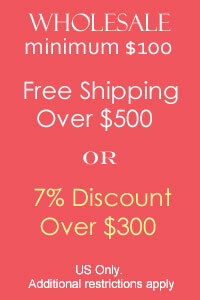 Or perhaps you are looking for trendy fashion jewelries at a bargain for wholesale but without sacrificing quality? We have them as well. Any questions? Please call us today and let us know how we can serve you and help your business grow at 626 202 6680 Mon ~ Friday from 9am to 5:30pm pacific standard time.